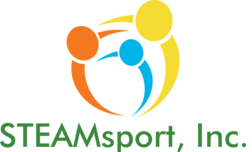 STEAMsport, Inc. provides science, technology, arts, engineering, and math (STEAM) exposure, education, and competition specifically focused on youth and children living in and around underserved communities. Have questions, comments, concerns, or want more information? Send us an email!